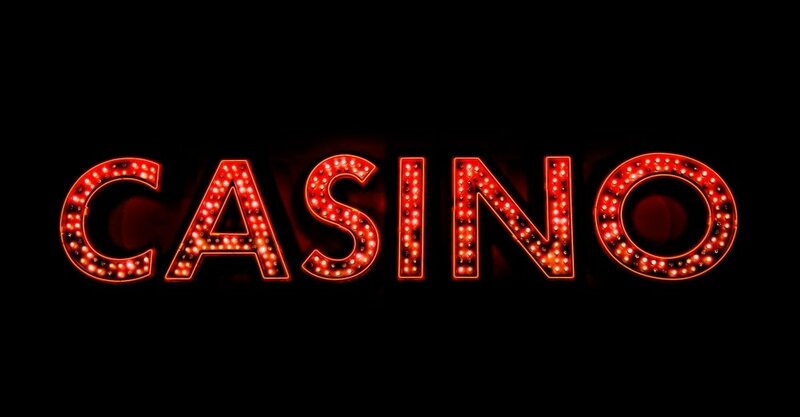 Virgin Casino is looking to reward its new players with a Virgin Casino bonus that incentivizes players to open an account there. They have done a nice job of making players want to join Virgin Casino with this strong bonus that gives players the chance to win big without risking any of their own money. What are the available Virgin Casino bonuses? Virgin Casino is currently offering new players a $100 cash back offer for new players, as they reimburse the net losses of players through their first week of wagering on the site. This is a win-win situation, in that players can either make a profit by winning bets in their first week, or can be reimbursed for their losses, making it impossible for players to suffer a loss during this opening week at Virgin Casino. Players at Virgin Casino has the opportunity to either win in the first seven days they wager on the site, or they are able to get their losses back. That is the makeup of Virgin Casino’s welcome offer, one that doesn’t come with annoying playthrough requirements like most sites require. To take advantage of this welcome offer, players simply need to sign up for an account at Virgin Casino, using the appropriate Virgin Casino promo code. From there, they need to make a deposit worth $10 or more, and make an initial wager. From that initial wager, players have seven days to make bets during their promotional window. Once that seven day period is up, players’ net losses are tallied up, and players are then reimbursed for those net losses up to $100. When it comes to terms and conditions, this offer is only good for new players, who sign up using the correct Virgin Casino promo code when creating an account, and who make a deposit of $10 or more for their initial deposit. Some clarification is in order here in the way of explaining what net losses are for the terms of this promotion. Net losses are the number generated when you take the amount wagered by a player and subtract the amount of winnings that player has taken in as a result of those wagers. So if a player wagered $50 during their promotional period, and took in $30 of winnings, they would have net losses of $20, which would be what they are reimbursed for. There is no playthrough requirement for this bonus, so funds can be withdrawn as soon as they are credited to a player’s account. 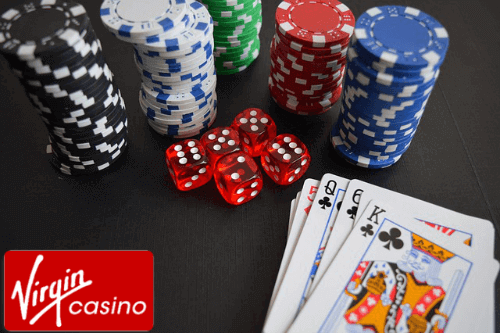 The only caveat is that a player must withdraw at least $10 when they pull their funds out of Virgin Casino, but that is hardly an issue and is extremely friendly compared to the bonus withdrawal terms and conditions at so many other online casinos. Know that you're allowed to use this welcome bonus on the Virgin Casino app as well. Whether you're on a desktop or on mobile doesn't change anything. Virgin Casino players can also take advantage of a loyalty program, giving them chances to rack up rewards as they play Virgin Casino games. These points, known as V Points, are earned by wagering within the slots and casino sections of Virgin Casino. For every $40 spent on slots or $100 spent on other casino games, players receive one V Point. Once a player crosses the 20 V Point threshold, they are eligible to receive casino credits. To participate in V Points, simply spend money within Virgin Casino at the levels described above. It is vital to point out that players must continue racking up V Points in order to keep their existing V Points. If a player goes more than 90 days without earning a V Point, all of their V Points expire, erasing all of the work they did to build them up in the first place. To ensure this doesn’t happen, players should make sure to make a series of qualifying wagers every three months at the latest. Another way for players at Virgin Casino to rack up some cash is to refer their friends to the site. Players can earn $50 for every friend that they refer to Virgin Casino, with that friend earning a $10 bonus of their own. Just like the welcome bonus in which players can either make a profit or get their money back, this is another win-win situation in that both the person who referred a player and the player who was referred both receive money. Our review gives Virgin Casino top marks. To claim benefits from the refer a friend program, players need to make sure that their friends sign up while entering the username or email address of the friend who referred them into the referral box during the registration process. Failure to do this will make it so that the player who was referred does not receive their $10 bonus, and the person who did the referring will not receive their $50. That is a potential $60 lost between two people if they do not follow this important step. For the funds generated by the refer a friend program to be withdrawn, they are subject to a one-time playthrough requirement, which is great for the person doing the referring, as they have a chance to keep most of, if not all, of the $50 they generated. Virgin Casino has a strong customer service game, with three main ways to get in touch with their team. 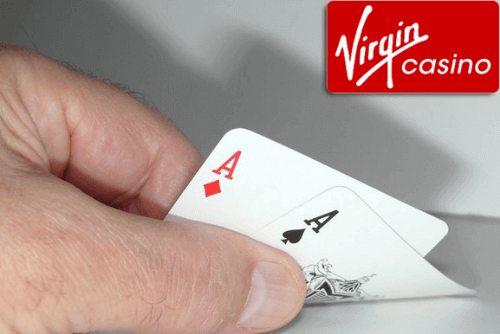 Players can contact Virgin Casino by phone or by email, but the crown jewel of this process is to contact Virgin Casino via its live chat service. This live chat function is available for players 24 hours per day, perfect for the late night player or someone who doesn’t follow a traditional schedule.